Sarah Potempa knows a thing or two about curling hair. She's the creator of The Beachwaver, for starters. She's also been the lead stylist at the Victoria's Secret Fashion Show multiple times, brining her Angel wave expertise to the girls. She's styled countless celebrities like Lea Michele, Hailee Steinfeld, and Margot Robbie, curling and waving their hair for red carpets and major events. Naturally, when we wanted to know the tricks for making curls last longer (because spending an hour on your hair just to have the curls fall before you even get to your event is so disappointing), Potempa was an obvious point of contact. The VS show alone is proof that she can make hairstyles last. The models' signature sultry waves have outlasted long hours backstage and an entire evening of strutting down the runway, fans blowing and all. Below, she's sharing her best styling tips to keep your curls from wimping out on you. Want to learn how? Keep scrolling. First thing's first: Is it true that thin hair or naturally straight hair won't hold a curl as well as other hairstyles? Not so, says Potempa. "Now, with modern technology, any hair type should be able to hold a curl! Look for a quality tool that has components like an adjustable digital temperature and ceramic rods or plates. 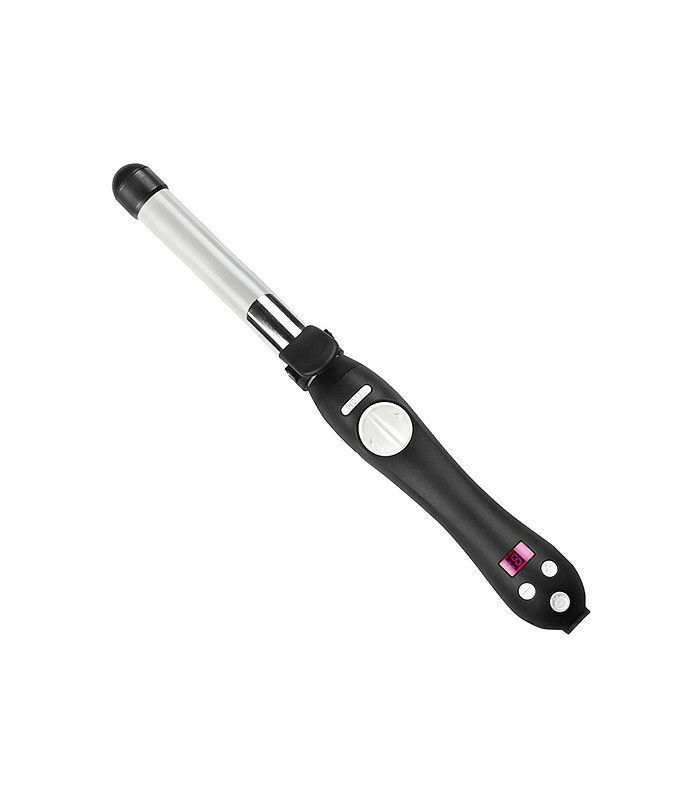 The Beachwaver has custom extra-long heaters that extend the entire length of the barrel to ensure even heat distribution throughout the hair. "It's important to be educated on the right heat setting for your hair. For example, if you have thick hair, you'll want to use a higher heat setting than someone with thin or fine hair. Adjusting the heat setting to your hair type will ensure that your curls hold!" Speaking of a proper heat setting, Potempa says digital is the way to go. 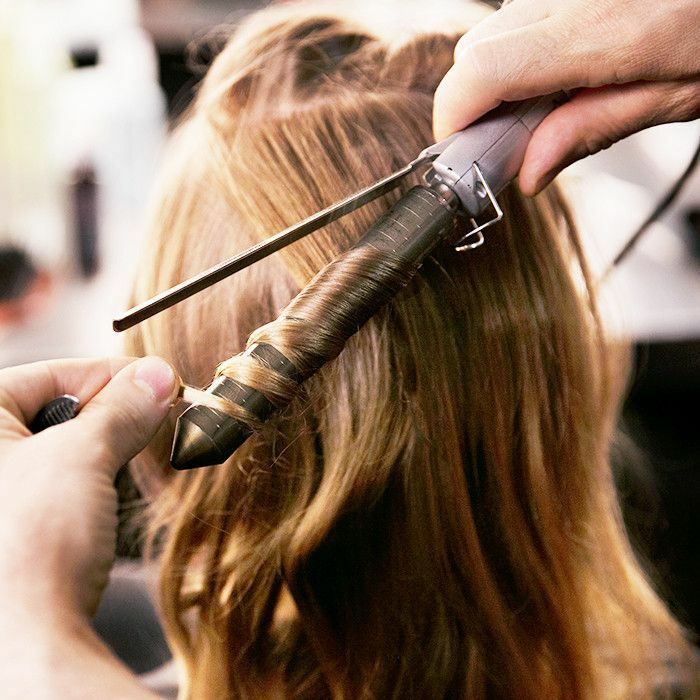 "If you use tools with an analog (dial) heat setting, you don't know what temperature you're using on your hair, and the heat may not be evenly distributed throughout the iron. If the heat is inconsistent, then the curl won't last." Prepping before you curl is also instrumental to your style lasting all day. 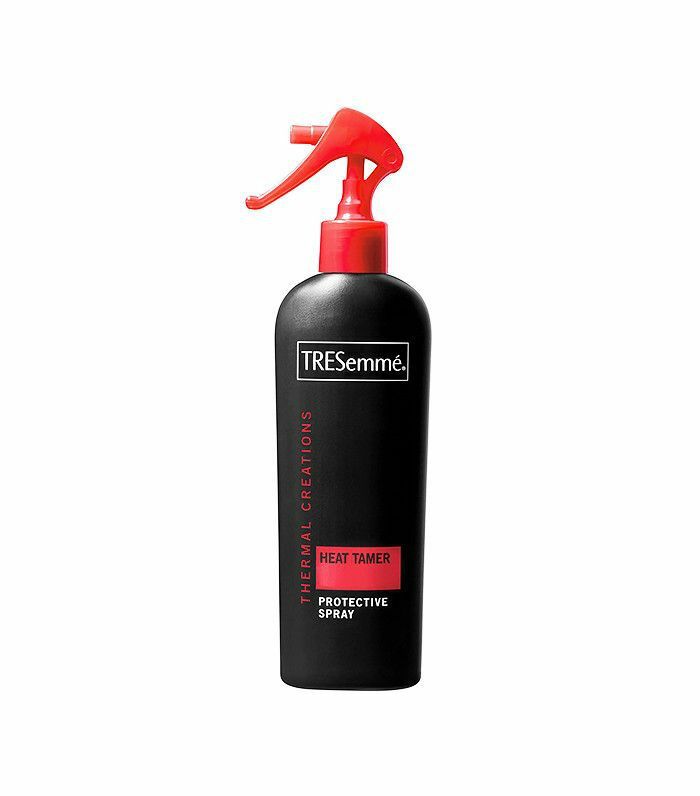 Says Potempa, "Start by using a mousse and heat protectant before you blow-dry in order to give the hair more hold. 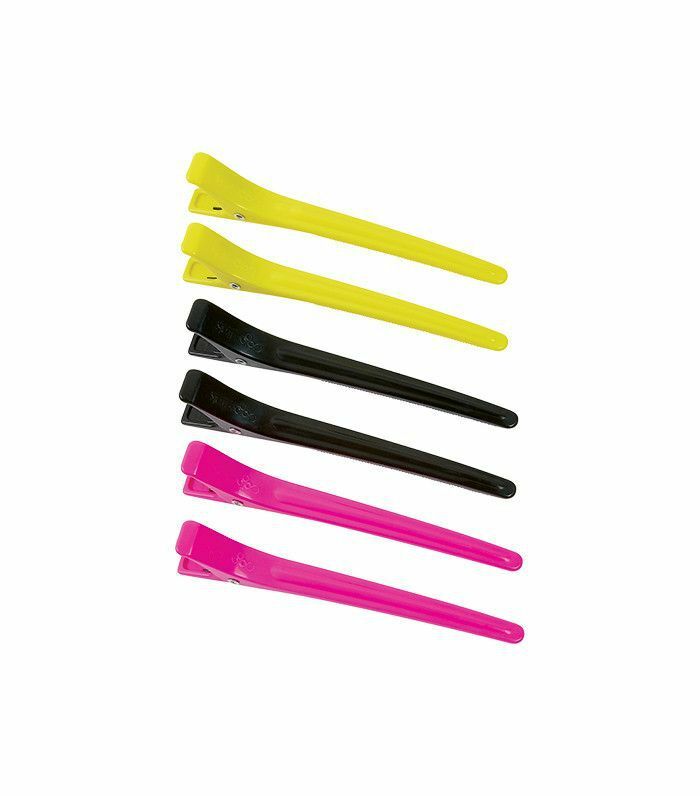 Pick the right tool with a digital temperature setting that can be adjusted to fit your hair type. The Beachwaver comes with a guide in the instruction manual to help you pick the right setting for your hair." Clips are your styling friend, both pre- and post-curl. "If you need extra hold, you can set the curls with silver clips. You just wrap the curl and pin it on top of the head to let it set for a few minutes. When you unpin the curls, they will have even more structure and volume. It's also important to remember that the tools you use along with the curling iron matter! Divide your hair into clean, even sections before you curl. This will ensure that every curl has structure and looks great," Potempa explains. "Switch to a smaller barrel size if you want to make the curls last longer. For example, if you are using a one-inch barrel and your curls are falling, then try using a smaller iron. Curling smaller sections of hair will also give you tighter curls and more hold," she says. It's tempting to want to run your fingers through your hair immediately or brush out your curls as soon as you've finished, but Potempa says this is the reason your curls fall quickly. Instead, she suggests spraying a hairbrush with hair spray once the curls have cooled and then passing them through with a brush. FYI: Here's how to make your hair grow faster the natural way.